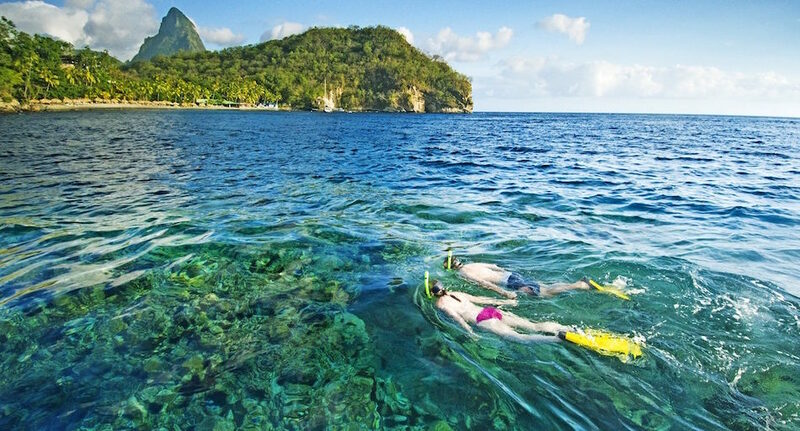 It’s one of the most popular activities for travelers to the Caribbean — snorkeling. There’s just something about grabbing a mask and fins and exploring reefs, coves and beaches that calls on the adventurer in all of us. But while you can snorkel at just about any beach in the Caribbean, if you’re a die-hard snorkeler, you want more. You want a place to stay where the snorkeling offerings are vast, convenient and exciting. Because some hotels are just that much better for snorkeling, whether it’s easy-to-access reefs, equipment or robust snorkeling tour programs. 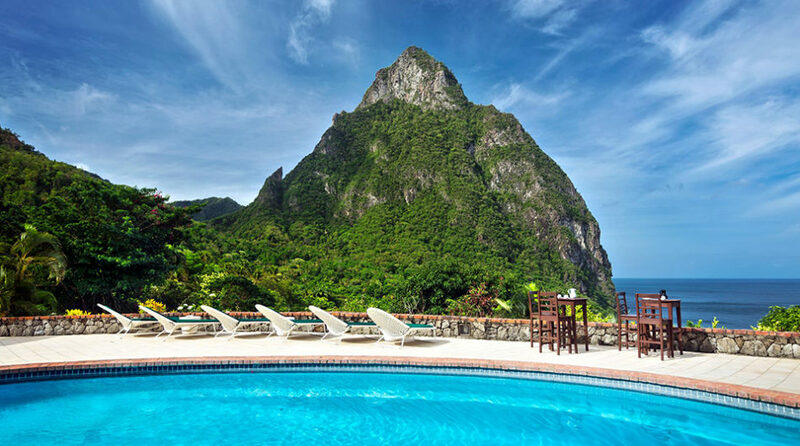 While that’s often the case at great dive hotels, some hotels that aren’t dedicated dive hotels are also great for snorkeling. Here are our favorite hotels for snorkeling in the Caribbean, from Turks and Caicos to Curacao. 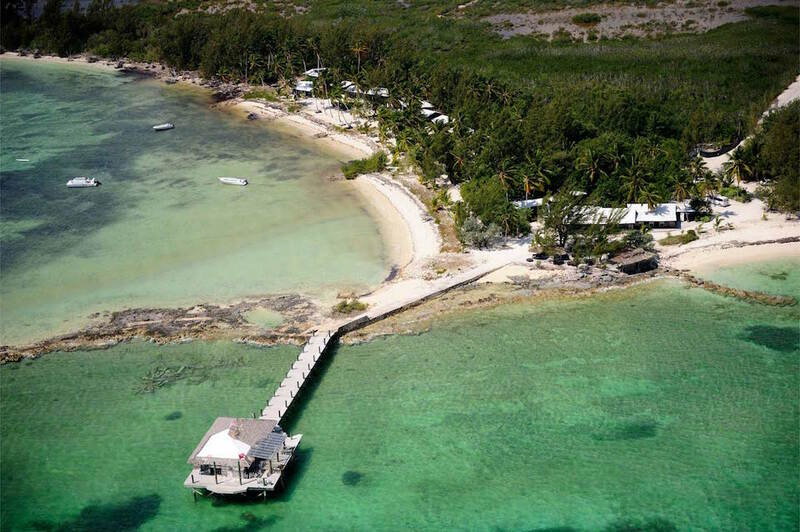 Small Hope Bay Lodge, Andros, Bahamas Tucked away on the mysterious, spectacularly beautiful island of Andros in the Out Islands of The Bahamas is Small Hope Bay, a charming lodge that was the first dive resort in the history of the Caribbean. And now, more than a half century later, it’s still a Mecca for watersports lovers, particularly snorkeling. Whether you take the daily trip to snorkel shallow sites along the Andros Barrier Reef, or enjoy the diverse range of snorkel spots along the shore, Small Hope Bay has it all (even night snorkeling). It all adds up to the region’s best hotel for snorkeling — and a true bucket-list destination.